Public Corruption in Swedish Municipalities - Trouble Looming on the Horizon? Andreas Bergh & Höijer, R., 2007, Edward Elgar Publishing. Andreas Bergh, 2005, Department of Economics, Lund Universtiy, (Working Papers. Department of Economics, Lund University; no. 1). 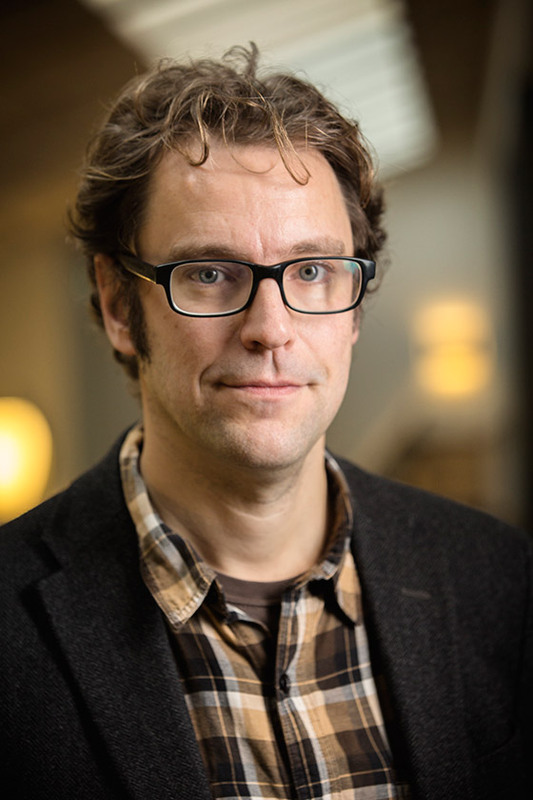 Andreas Bergh, 2005, Department of Economics, Lund Universtiy, (Working Papers, Department of Economics, Lund University; no. 45). Andreas Bergh & Fink, G., 2005, Department of Economics, Lund Universtiy, (Working Papers. Department of Economics, Lund University; no. 2). On the counterfactual problem of welfare state research: How can we measure redistribution? Andreas Bergh & Engseld, P., 2005, Department of Economics, Lund Universtiy, (Working Papers, Department of Economics, Lund University; no. 27). Andreas Bergh, 2003, 147 p.